The last week of November means more than turkey day… or at least it should. In between holiday events and activities make time to take care of these four financial deadlines. 1. Flexible Spending Accounts (FSA). Many employers offer a medical FSA and/or dependent care FSA. If you have either of these make sure you spend the funds on or before 12/31/2009. Any unspent funds are kept by your employer. It’s also time to select the amount to have withheld from your pay for 2010. Mr. Boomer and I learned last two weeks ago that we have to spend $1100 in health care costs before the end of year. Previous years we had high dental costs and had spent the full amount before summer’s end. Fortunately (I guess) we didn’t need as much work this year. My advice is to estimate conservatively. 2. Donations. If you plan to make donations do so before the end of the year. Why? Well, depending on your chosen charity there is a higher demand for help this holiday season. There are more families needing food assistance than in recent memory. 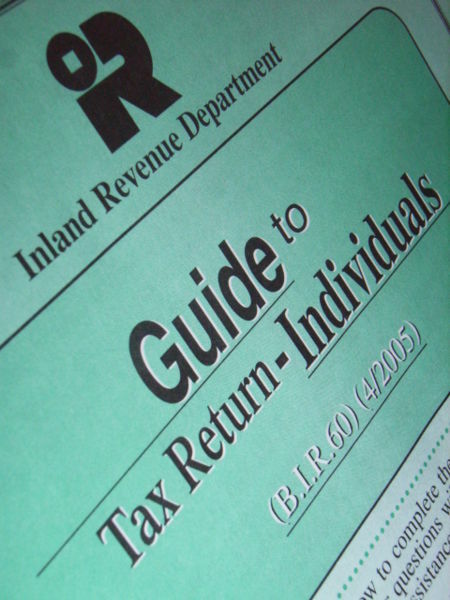 Additionally, if you itemize taxes remember to include monetary contributions in your 2009 return. 3. Taxes. Speaking of taxes, it is unfortunate that many people (including yours truly) have property taxes due in December. In the holiday rush don’t forget to make your payment. Missing the due date here results in a 10% late fee immediately. It’s also time to make any transactions that will impact your 2009 tax situation. Contributions to 401K or 403B must be made by December 31st but you have until April 15th for IRAs. Other financial transactions that can have tax implications include stock trades and cash gifts. 4. Budget. Although we think of budgets in terms of a monthly document you should also have a annual budget. Review the past year and look for trends. How well did you meet your goals? Are you on track? Take this information and use it build your 2010 budget. When making your plans for the year stretch yourself. You are capable of more than you might think. Your financial task list may include different items. Just remember to keep on financial track while enjoying the holidays. Thank you for the kind words. I love the Kindle for PC.